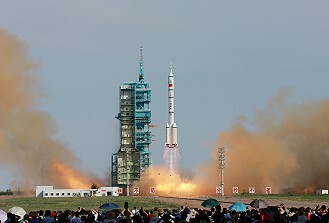 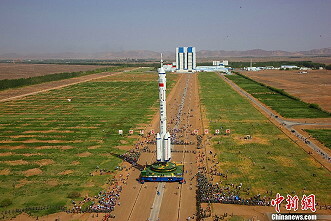 Launch from Jiuquan Satellite Launching Center. 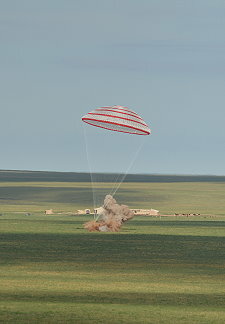 Landing in Inner Mongolia. 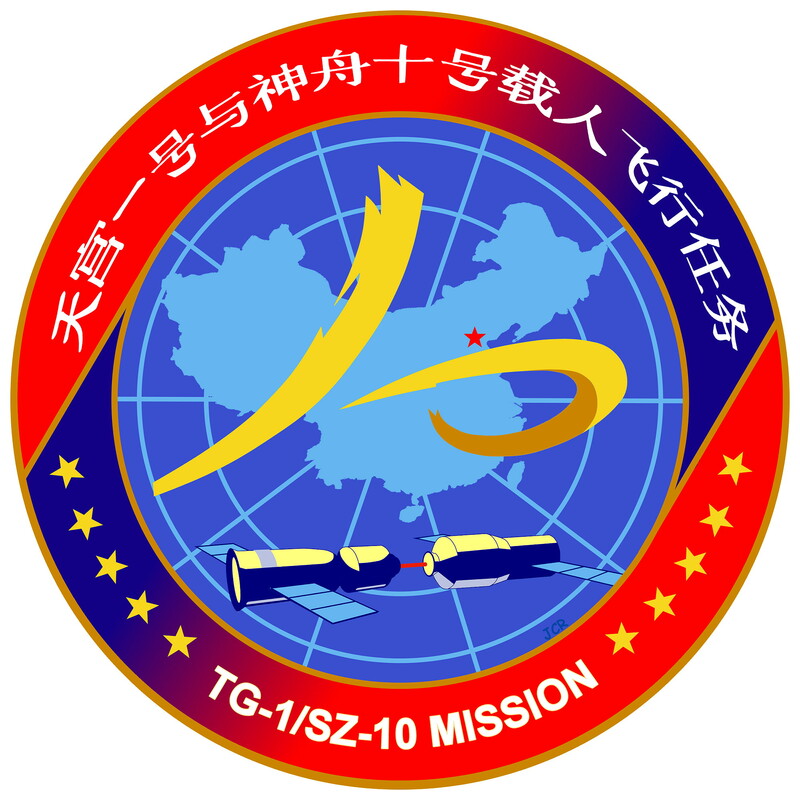 Following a two days solo flight Shenzhou X docked automatic with the Chinese space station Tiangong-1. 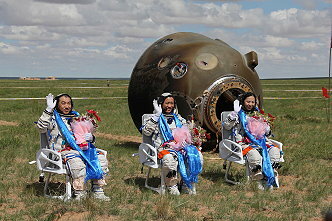 Three hours later the crew entered the station for the first time. 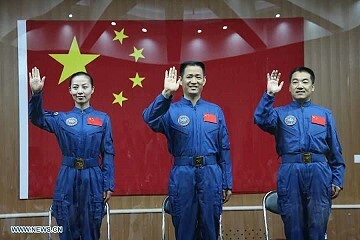 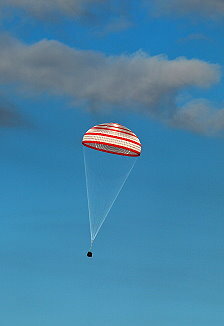 Once docked at Tiangong 1, the three crew members conducted space medicine and technological experiments and other scientific endeavours. 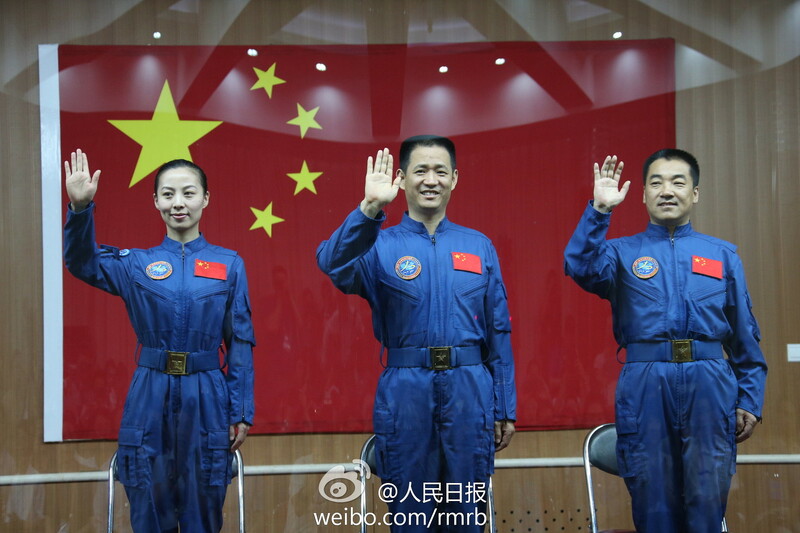 Nie Haisheng was mission commander, overseeing docking procedures, and pilot Zhang Xiaoguang was in charge of rendezvous and docking. 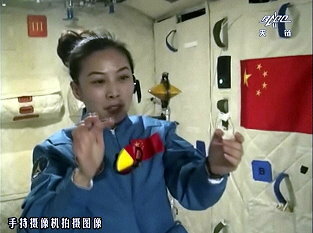 Wang Yaping conducted the scientific experiments and taught a physics lesson to Chinese students by live television broadcast. 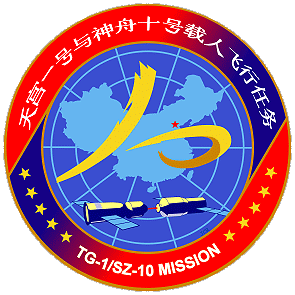 On June 23, 2013 Shenzhou X undocked from the station and performed a manual re-docking.